As a pioneer of faith-based community development, Dr. Soaries’ impact on First Baptist Church of Lincoln Gardens (FBCLG) and the community has been tremendous. In 1992, he founded the Central Jersey Community Development Corporation (CJCDC): a 501(c)(3) non-profit organization that specializes in revitalizing distressed neighborhoods. In 1996, Soaries founded the Harvest of Hope Family Services Network, Inc. (HOH). This organization develops permanent solutions for children in the foster care system. From 1999 to 2002, Dr. Soaries served as New Jersey’s Secretary of State, making him the first African-American male to do so. He also served as the former chairman of the United States Election Assistance Commission, which was established by Congress to implement the “Help America Vote Act” of 2002. 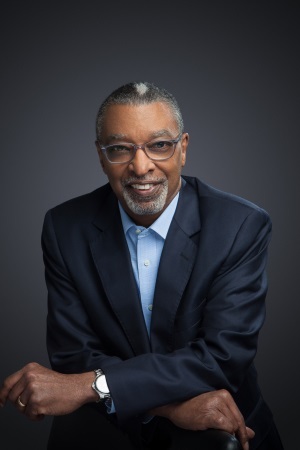 Dr. Soaries currently serves as an independent director at three companies: Independence Realty Trust, Federal Home Loan Bank of New York and Ocwen Financial Corporation. Dr. Soaries earned a Bachelor of Arts Degree from Fordham University, a Master of Divinity Degree from Princeton Theological Seminary, and a Doctor of Ministry Degree from United Theological Seminary. Dr. Soaries resides in Monmouth Junction, New Jersey with his wife, Donna, and twin sons.